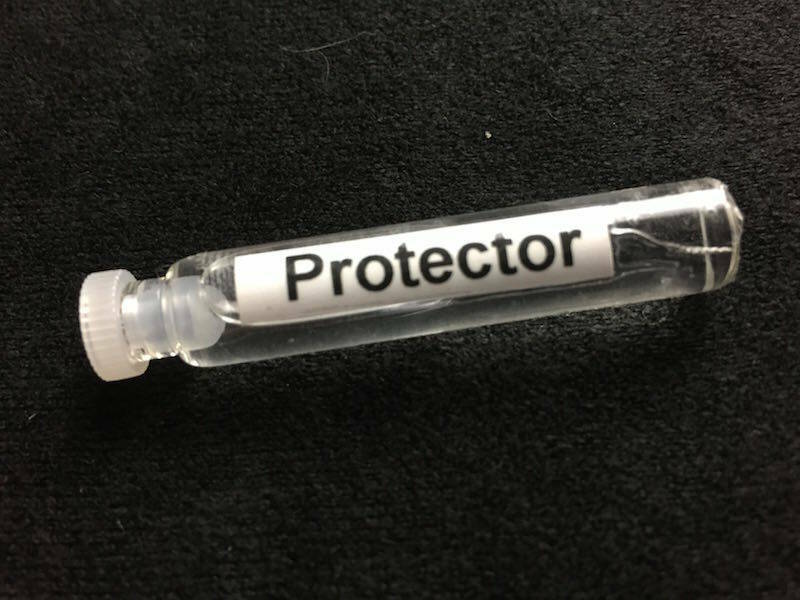 This protector protects your energy field from foreign energies and lets you test in the most unintruded way possible. Can also be used for everyday energetic protection. The price for this Protector is € 7,50. Also check out the other available accessories.